The causes and consequences of forced migration and internal displacement. What is your emotional response to this video? What is the message the video maker wanted to send? Which organisation made the video? What do you think was their goal in making the video? Do you think that it is effective? 2. Development-Induced - this is when people are forced to leave their homes because of policies and projects implemented to supposedly enhance ‘development’. Examples of this include large-scale infrastructure projects such as dams, roads, ports, airports; urban clearance initiatives; mining and deforestation; and the introduction of conservation parks/reserves and biosphere projects. Examples would include the displacement of indigenous people in rainforest area or of people in China as a result of the Three Gorges Dam. 3. Disaster-Induced - this is when people are forced to leave their homes as a result of natural disasters (floods, volcanoes, landslides, earthquakes), environmental change (deforestation, desertification, land degradation, global warming) and human-made disasters (industrial accidents, radioactivity). The United Nations defines a refugee as "someone who has been forced to flee his or her country because of persecution, war, or violence. A refugee has a well-founded fear of persecution for reasons of race, religion, nationality, political opinion or membership in a particular social group." 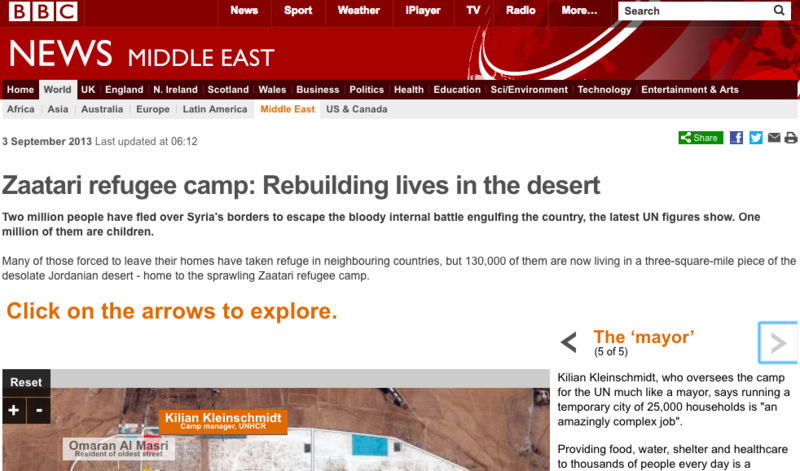 The United Nations defines an internally displaced person as "someone who is forced to flee his or her home but who remains within his or her country's borders. They are often referred to as refugees, although they do not fall within the legal definitions of a refugee." 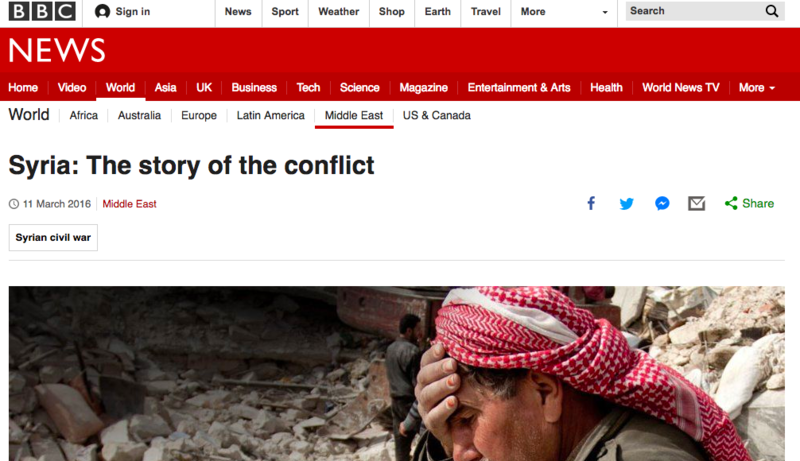 Use the resources below to complete a case study file on the political push factors which have led to the crisis of both displaced people and refugees from Syria. Use the doc below to structure your research. 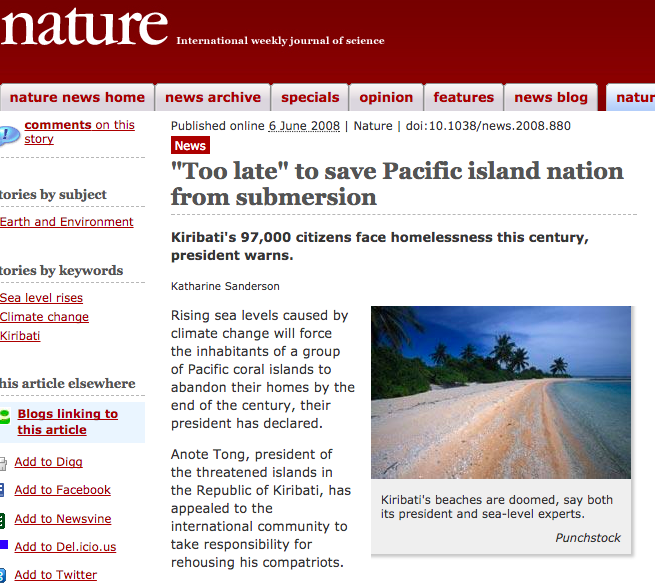 C. Case study 2: Kiribati - Climate Change Refugees? What are the political and environmental push factors? Would you classify this migration as a "forced migration"? Justify your answer. If you said no, how will this change in the future? What will be the impacts on the people of Kiribati (SEEP)? 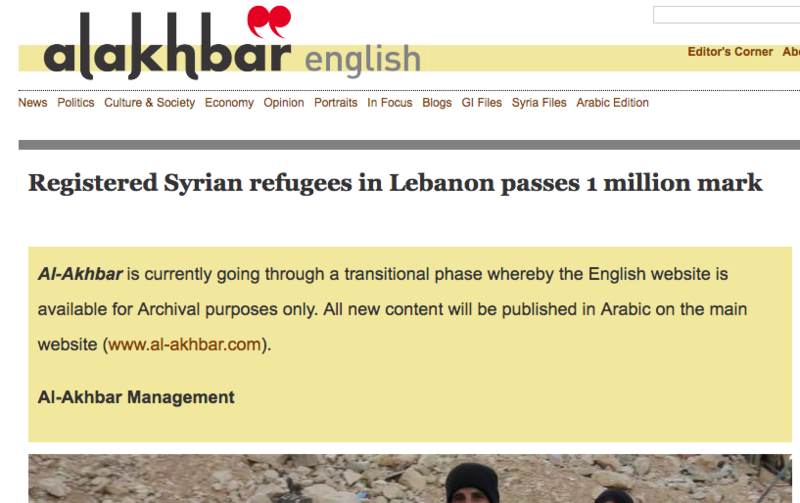 What about the countries to which they may migrate? Kiribati is composed of 33 atolls (a ring-shaped coral reef encircling a lagoon). Because atolls are naturally low-lying, and have a high ratio of coastline to land area, they are especially vulnerable to sea-level rise and storm surges. 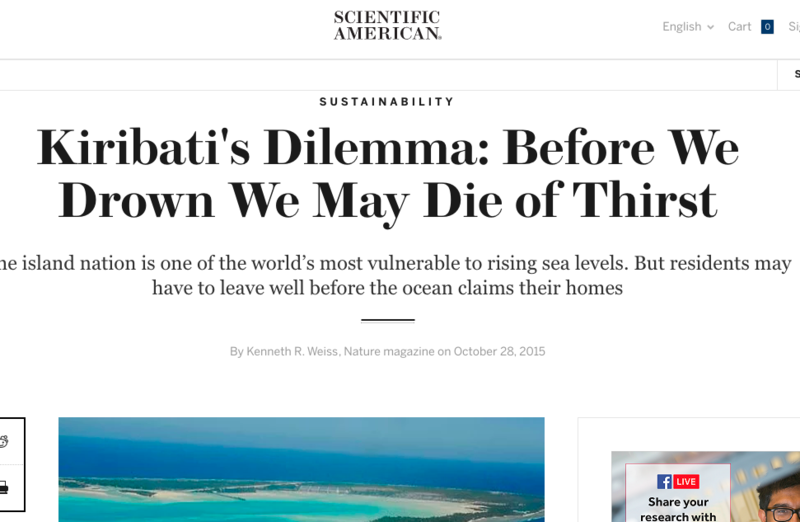 Sea-level rise linked to climate change threatens to render Kiribati uninhabitable well before it is completely submerged. Severe and frequent coral bleaching caused by warming ocean waters could hinder growth of Kiribati's reefs, compounding the dangers of sea-level rise. ​​With most of its land only a few metres above sea level, Kiribati has already seen significant damage from storms and flooding. Some of the nation's uninhabited islets have already vanished. Most of Kiribati's population of 112,000 people live on the atoll of Tarawa, where the capital is located. The city of Tarawa is less than 3 meters above sea level. Kiribati's president has alerted the United Nations to the challenges the country faces from beach erosion, sea-level rise, and contamination of freshwater. Rising sea surface temperatures pose an additional danger to Kiribati. Coral reefs—which are critical to sustaining atolls and their islands—are very sensitive even to small increases in ocean temperature, which can cause coral bleaching. Kiribati has no internal migration option as there is no higher ground to move to. The country’s leaders have therefore attempted to develop new opportunities for its citizens to migrate abroad. 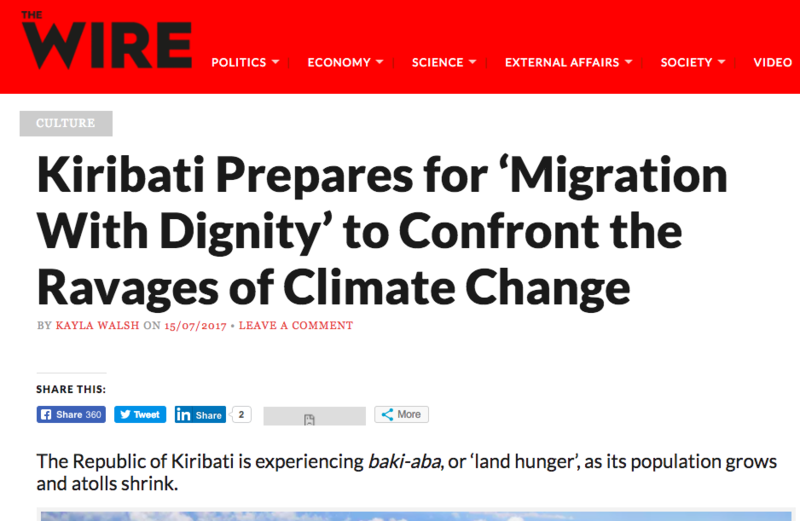 The ‘migration with dignity’ policy is part of Kiribati’s long-term nation-wide strategy. This aims to create opportunities for those who wish to migrate abroad now and in the near future. The goal is to develop expatriate communities in various receiving countries, such as Australia and New Zealand, so that they may support other migrants in the longer term, and also to enhance the opportunity for remittances to be sent back. The second part of the policy is to improve the levels of education and training in Kiribati. It is hoped that this training and education will provide opportunities to migrate abroad ‘with dignity’. Check the student textbook for a great case study on Niger which fits with your previous work. Read carefully and complete question bank 2J.